Time to market is pertinent in every industry. In the technology word, the concept of MVP (Minimally Viable Product) is a development technique in which a new product or service is developed with sufficient features to satisfy early adopters, the final product or pilot is only designed and deployed after receiving feedback from an initial set of users. It is a term popularized by startup entrepreneur Eric Ries. The problem with "MVP thinking" is that one can make the mistake of launching a barely functioning product without enough thought and consideration. During requirements gathering, it is common for teams to get hung up on a laundry list of features and get carried away with feature creep and “I need a pony” mentality. This results in projects not succeeding and also overrunning on both time and cost. In contrast, the right way to iterate and launch new products is to go-to-market with a Minimally Awesome Product, not a MVP. Launching with a MAP means a focus on what will move the needle, a disciplined approach to quality over quantity and an emphasis on what will make your product stand out. And consumer brands are finding creative ways to do just that. Quip, a New York-based startup, is reinventing the electric toothbrush scene, much like Harry’s changed the razor game with its subscription service model. When Quip entered the scene, it knew it would be competing with brands that had the lion’s share of the electronic toothbrush market, with both Sonicare and Oral-B commanding 70% of online sales. But getting people to brush their teeth is just the beginning, Quip may have launched with an electronic toothbrush, but it has its sights set on overhauling the dental hygiene industry. The new toothbrush brand created by dentists and designers has formulated a simple, convenient and affordable oral care service, and in doing so has done an excellent job at consumer onboarding to drive repeat purchase and loyalty. When a user initially purchases a Quip toothbrush, you sign up to receive replacement brush heads every three months. There are a few other options (starter kit plus toothpaste, couples and family sets with or without toothpaste, etc.). A simple dashboard makes it easy to manage everything. Quip also features an innovative design and finish, including sophisticated packaging. In terms of functionality, it is just as powerful as a regular electronic toothbrush, without the need to constantly charge via an outlet (the AAA batteries last for up to 3 months). But Quip is looking past the toothbrush, with the end goal of creating a partnership with 10,000 dental providers. It is using its most recent funding round to invest in new products and build out its “Dental Connect” platform, which connects subscribers to dental providers. Subscribers also receive newsletters and reminders when it is time to go back to the dentist. In the world of fashion, getting a product from concept to launch as quickly as possible is key to remaining competitive. 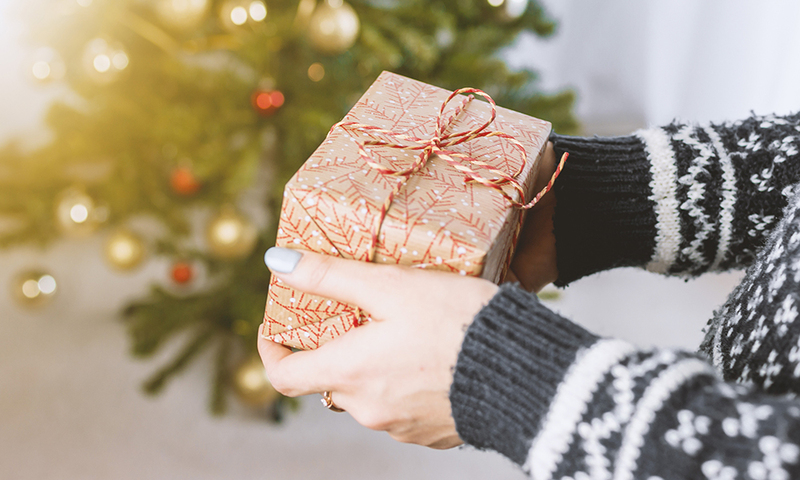 According to Columbia Business School professor Nelson Fraiman, most apparel retailers commit six months in advance to the designs for 40% to 60% of their seasonal lines. But times have changed, with many retailers opting for a more agile design process to get actual products to market much quicker. 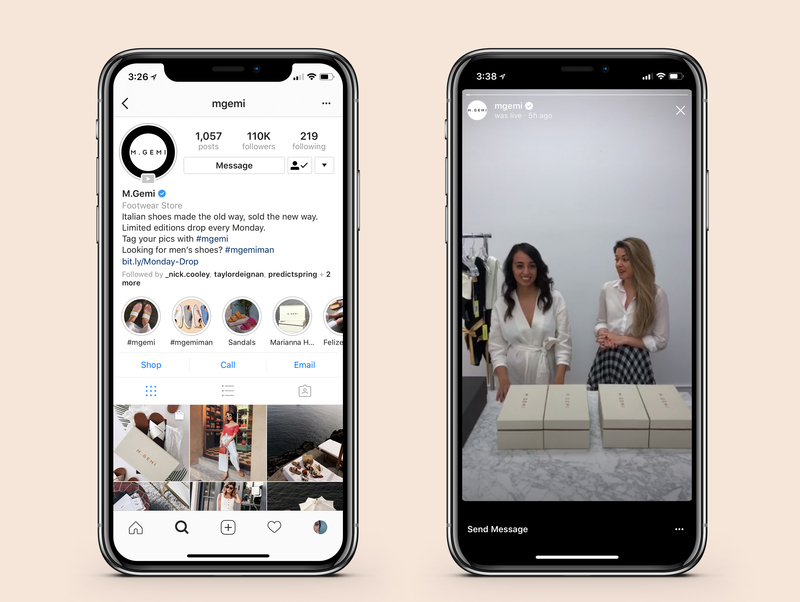 M.Gemi, the high-end footwear boutique, has realized the importance and impact of mobile and social engagement tools on brand awareness and time to market, and as a result, sales. 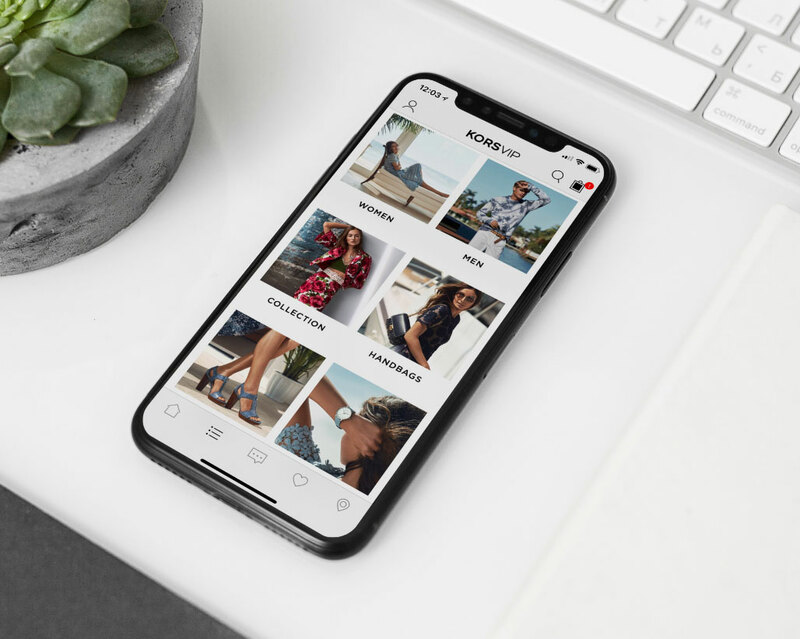 The company creates excitement with its Instagram Live videos, entitled “The Monday Drop” in which followers are rewarded with a sneak peek of new styles before they’re released to the public. An influencer models the shoes, answers questions live and gathers important feedback to influence future collections. And the real-time data means they don’t have to commit to large production runs until they know what will sell. 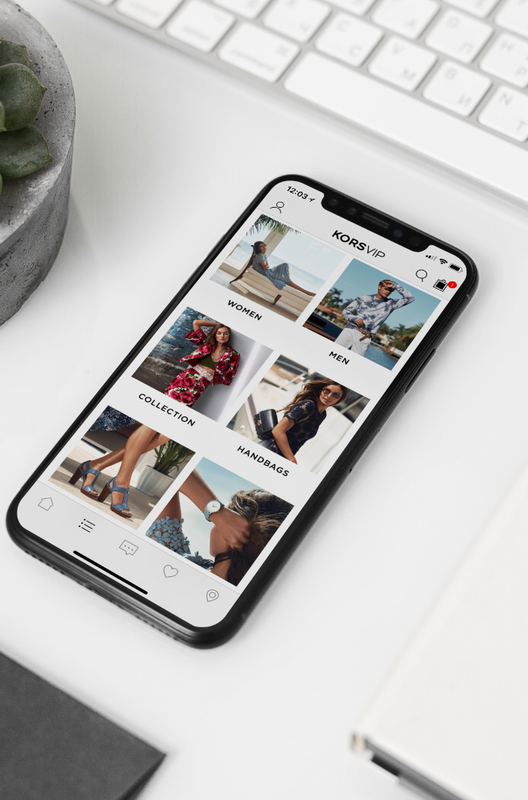 High-end footwear boutique M. Gemi has realized the importance that mobile and social engagement tools have on brand awareness. Clearly, the manner in which products are getting to market is significantly changing - it has gotten a lot faster and easier, and it’s more affordable with brands producing limited quantities and ditching excess inventory. In turn, this is creating a sense of urgency to drive product adoption and sales. 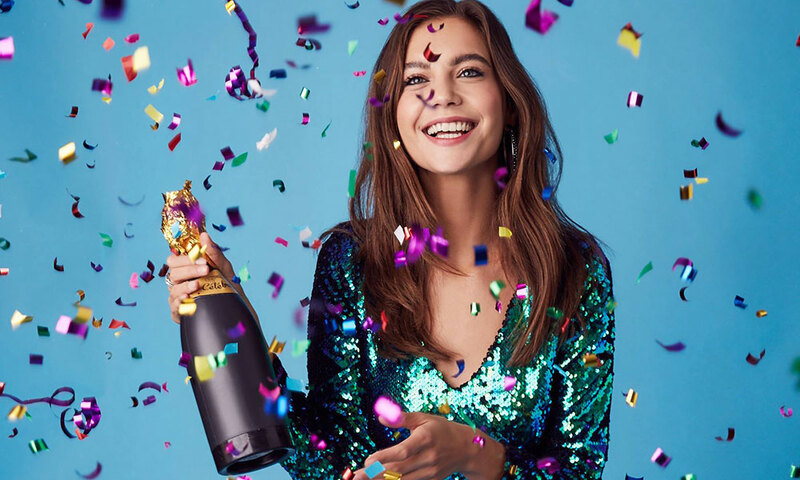 If fashion innovators like M.Gemi have solved the supply chain conundrum, why aren’t more retailers and brands solving for better customer experiences by adopting an iterative design approach to retail store and mobile commerce experiences to better engage customers and increase sales? Many companies in the tech world are well known for successfully using iterative development to effectuate speedy product launches. Companies like Google, Airbnb, and Instagram are the trailblazers of this approach - they are quick to market with products and then follow up with subsequent product iterations after receiving valuable consumer feedback. 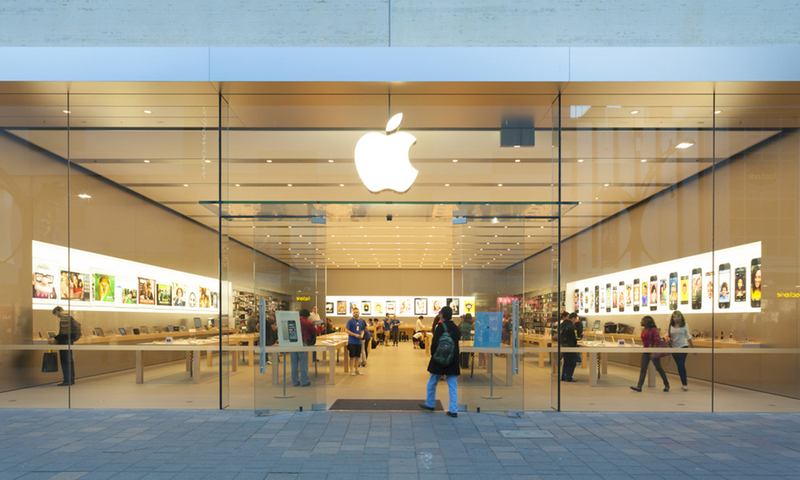 As traditional retailers rethink how to succeed in a crowded marketplace, they should look to the success of tech-savvy brands, hinging their point of differentiation on customer experience - with technology as the backbone or infrastructure. I’ve previously written about advancements in technology - including artificial intelligence and augmented reality - and how these innovations, when paired with mobile commerce better serve the customer. By adopting a phased deployment approach, brands can now launch consumer-facing mobile shopping apps, as well as store-based technology (such as mobile POS, clienteling, endless aisle, fitting room apps, and interactive kiosks), rapidly. This allows them to get the technology to market quickly with a prototype, often in as little as six weeks and in the context of store technology - typically in a handful of locations. This way they can test the waters and gain valuable user feedback. This feedback is then used to make changes and then the product is relaunched to a broader number of customers and/or stores. Today, brands and retailers should not feel compelled to deliver the perfect ultimate solution at launch. Rather, they should borrow from the wisdom of Silicon Valley and rely on an iterative development process to quickly bring technology to market. Getting products, consumer mobile experiences and store technology to market quickly and improving them again and again based on user data is the key to success.